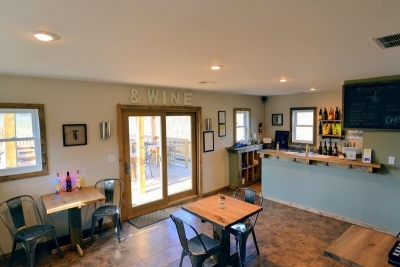 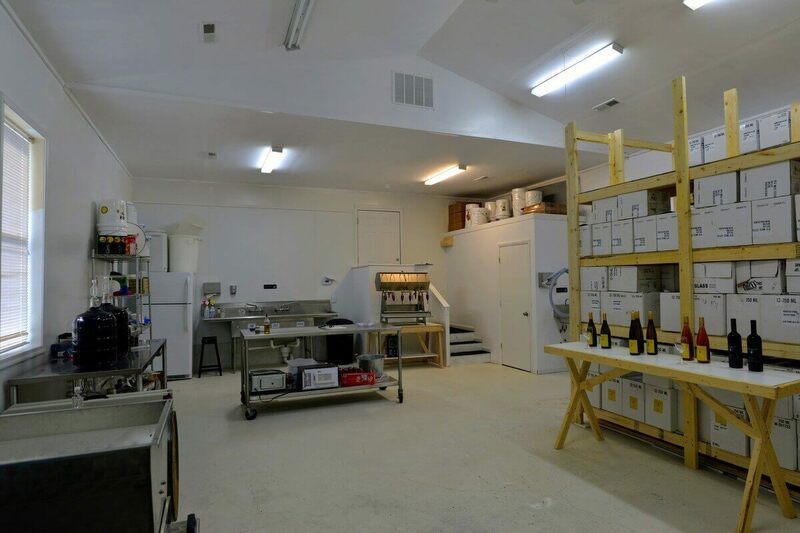 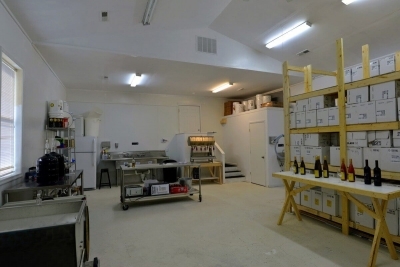 This intimate boutique winery is focused on quality wines. Visitors from all over the united states come to experience the tranquil setting and unique lifestyle wines. 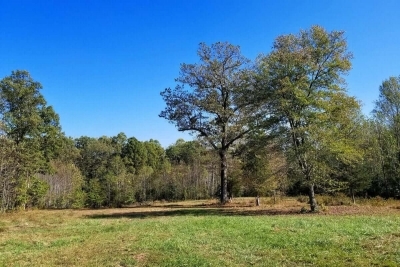 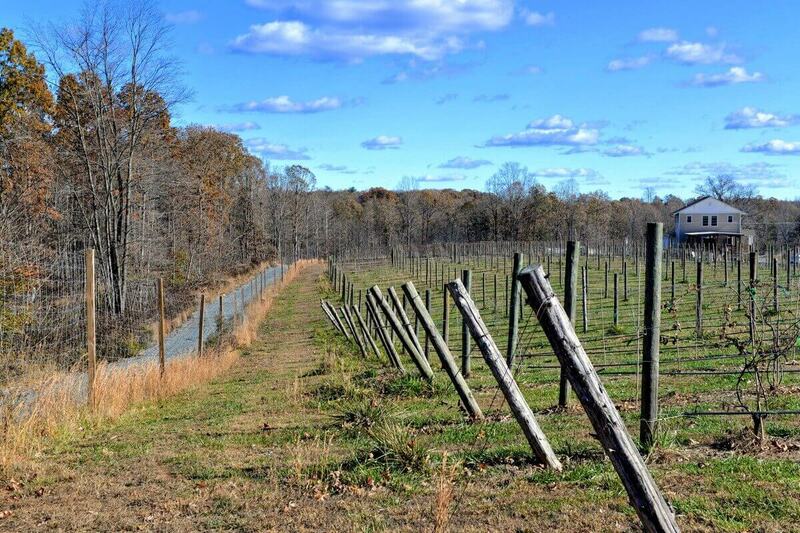 Adorned with a mature forest with walking paths, this property also features a tasting room wrapped by 25 acres of grapevines. 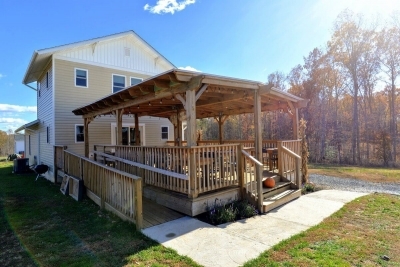 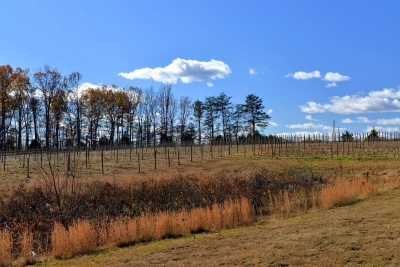 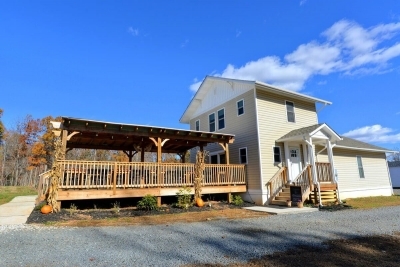 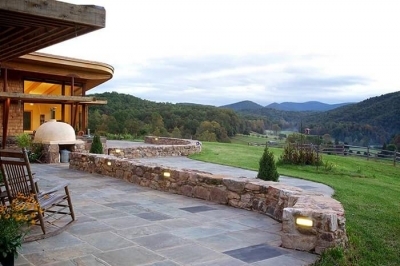 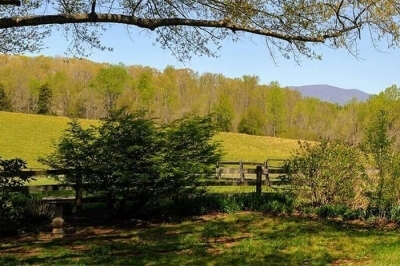 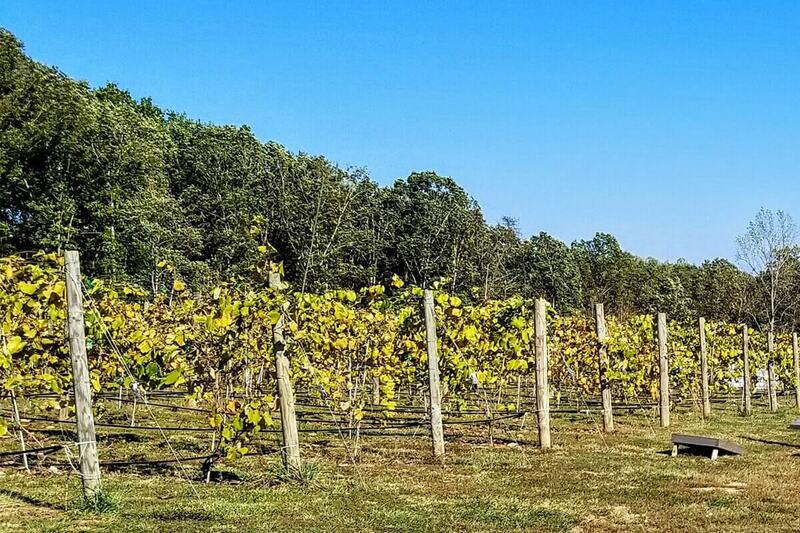 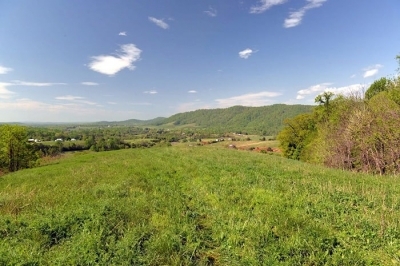 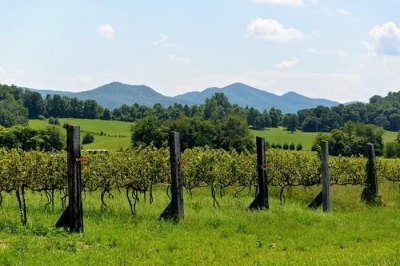 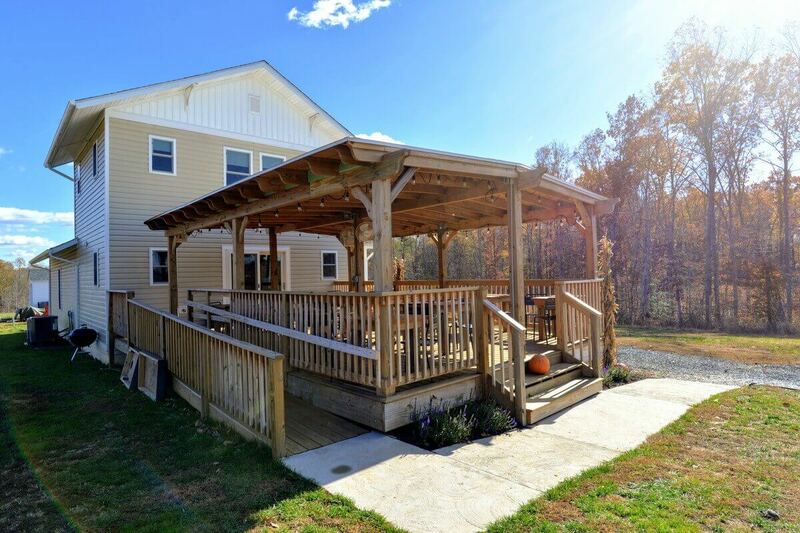 Many of the consumers are from the great state of Virginia, the peaceful backdrop allows for a fantastic wine-tasting experience.